We’ve got the whole moon on our sofa! Pretty sweet, huh? If you are as much of a fan of moon things as I am, you will be itching to give this little tutorial a go. 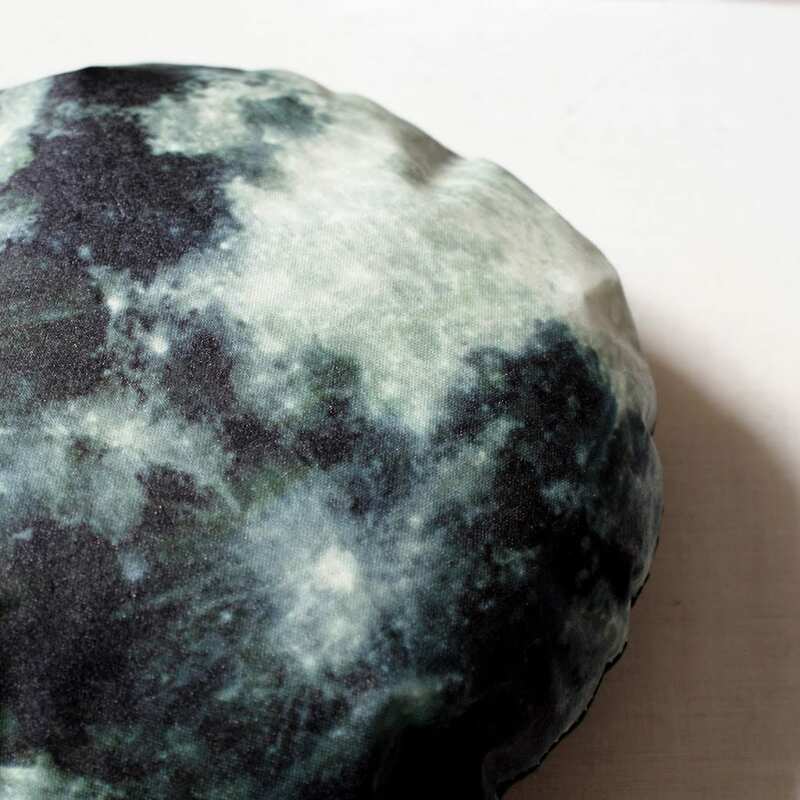 It’s a little bit fiddly to sew a round cushion, but it is totally worth the effort. What’s brilliant about the project is that once you have an idea how to do this, you can start thinking up what other amazing pillows you can make without breaking the bank! stuffing; I used 100% polyester toy stuffing, but you can always up-cycle an old pillow if you have one hanging about. 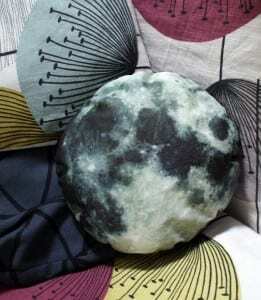 To start, size your picture of the moon to whatever size you want your cushion / pillow to be. Then flip it! You will need to use a mirrored image when working with most image transfer paper, but make sure you read your instructions first as your brand of paper may vary from mine. You will need a few mm bleed around the image so make sure you give it a little extra space on the page too. 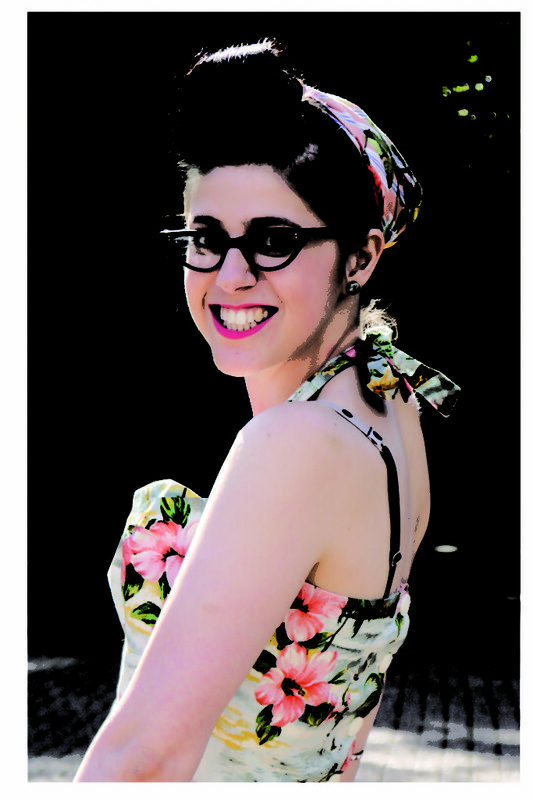 Print out your image on plain paper first to make sure you are happy with it before going any further. When ready and the paper has cooled a little (it will be scorching! 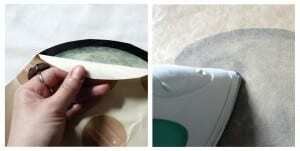 ), gently peel off from the top and smoothy pull the paper all the way off. If you found the image is a little streaky from the transfer, place a little greaseproof paper over the image and give it another quick iron. That should smooth it out and make it nice and bright. 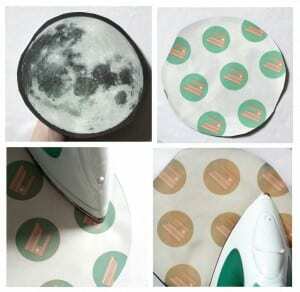 To attach the moon to the backing fabric you will sew your two round pieces of material together with the image on the inside. This is so all the stitching will be hidden when you’re done. A good way to make sure you sew around the rim of the moon is to draw around the edge of it on the reverse side so you know where to aim for with your needle. 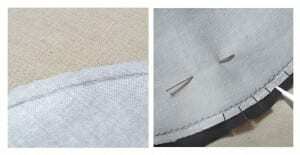 Use a few pins to keep the two pieces of fabric together whilst your sewing. 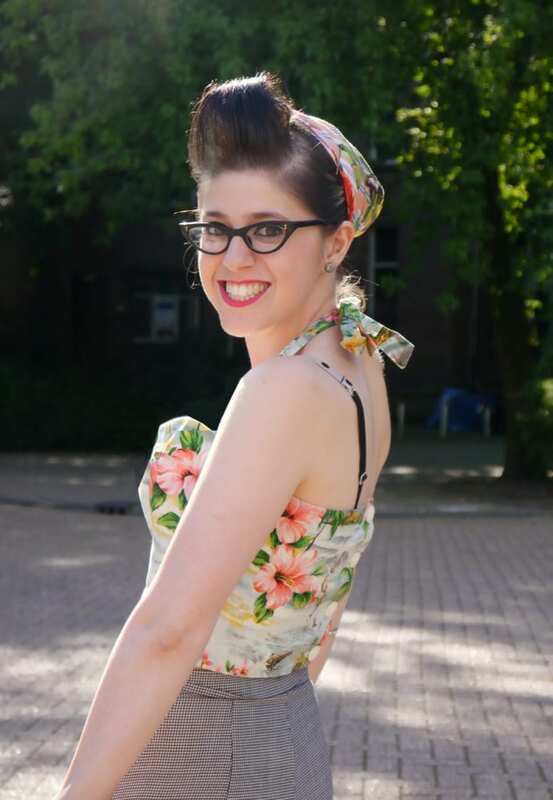 Then using either a needle and thread or your sewing machine, stitch 3/4 of the way round the moon, backstitching to secure the thread at the beginning and the end. You just made the greatest cushion ever! Now whenever you say “I love you to the moon and back” you know exactly how far that distance will be. Clever and pretty 😀 We have a lot of moons in Vivid HQ and it’s not hard to see why after this little make-a-thon; they’re simply beautiful! With galaxy prints being hot right now this is a great way to bring a little space fun into your home on a budget. Next up you can make Mars, Venus & Pluto too… Brilliant! where do you buy your toy stuffing miss? It looks great, I have never used image transfer paper before, now I want to try it! Was looking for some inspirations and this pillow looks great. Well done!